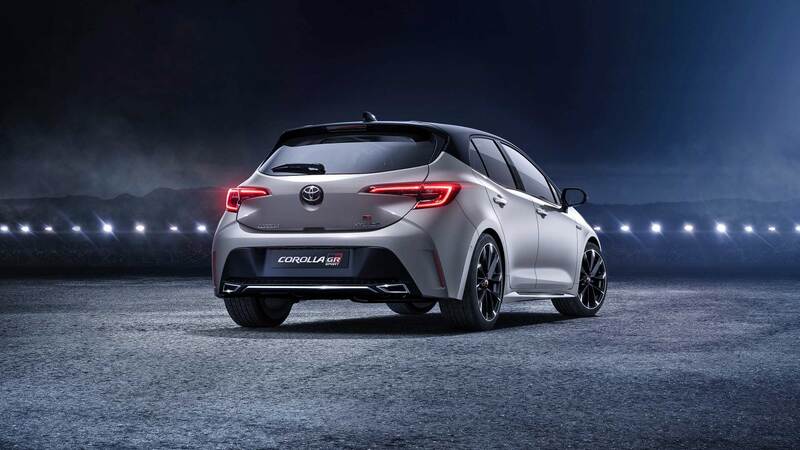 This year’s Geneva Motor Show also saw the debut of two more versions of the 12th generation Toyota Corolla. 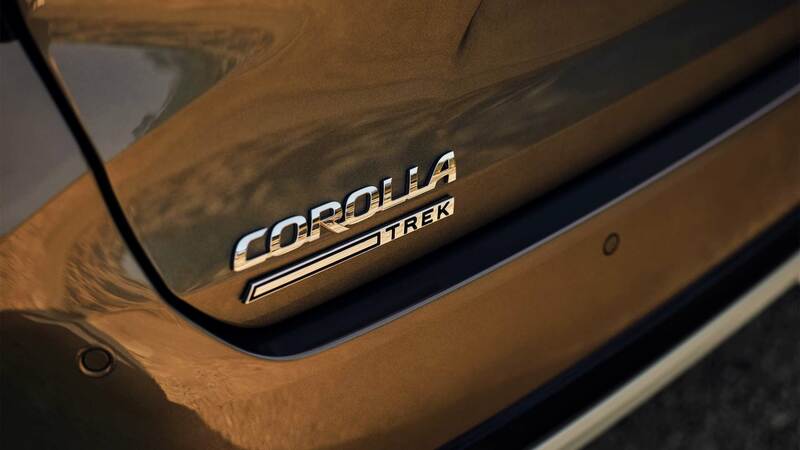 The first one is the Corolla Trek, based on the Corolla Touring Sports station wagon. 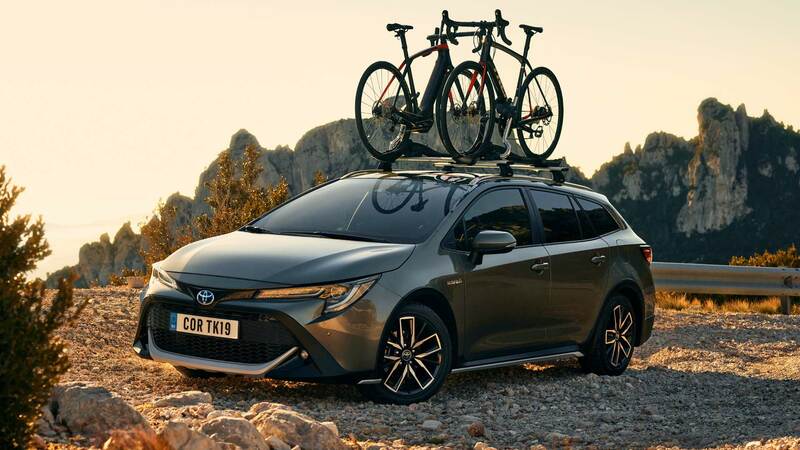 It’s the celebration of the partnership between Toyota and Trek Bicycle. 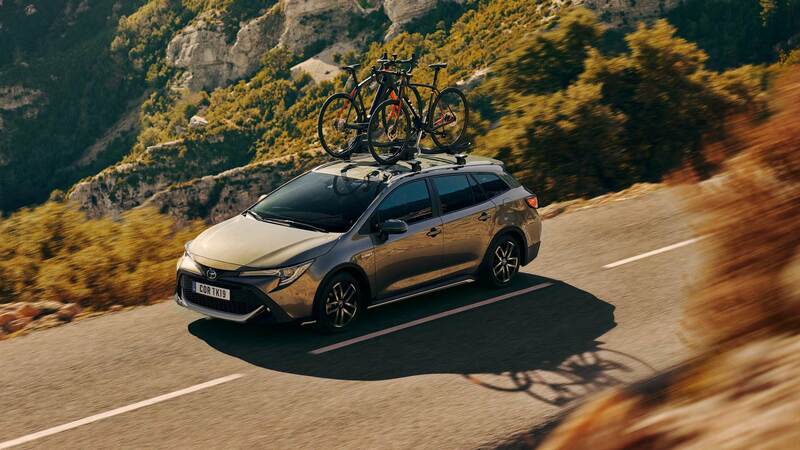 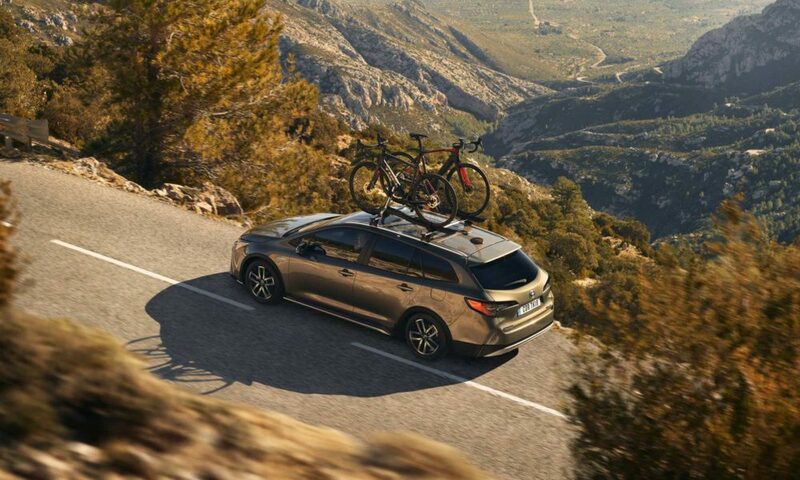 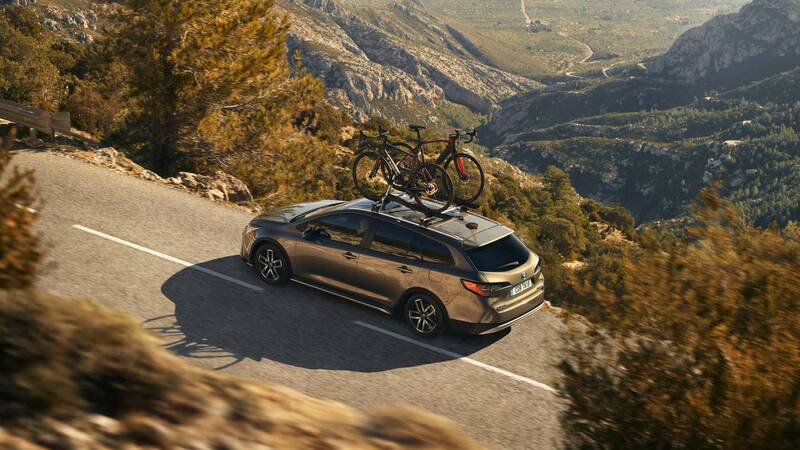 As part of this agreement, Toyota will provide Corolla Trek support vehicles for the Trek-Segafredo World Tour Men’s and Women’s Teams during European bike racing events. 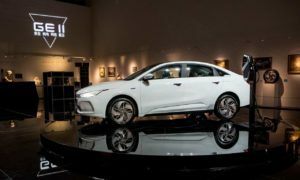 As for the car itself, it gets 20 mm increased ride height and crossover-style elements such as front and rear skid plates, bespoke 17-inch machined alloy wheels, and rear privacy glass. 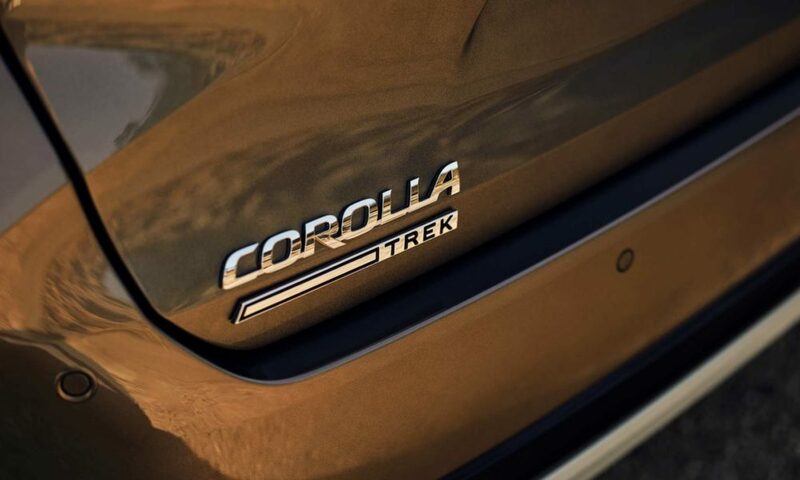 Inside, the Corolla Trek is equipped with a 7-inch Multi-information Display and model-specific, two-tone fabric seats with matching wood finish deco elements. 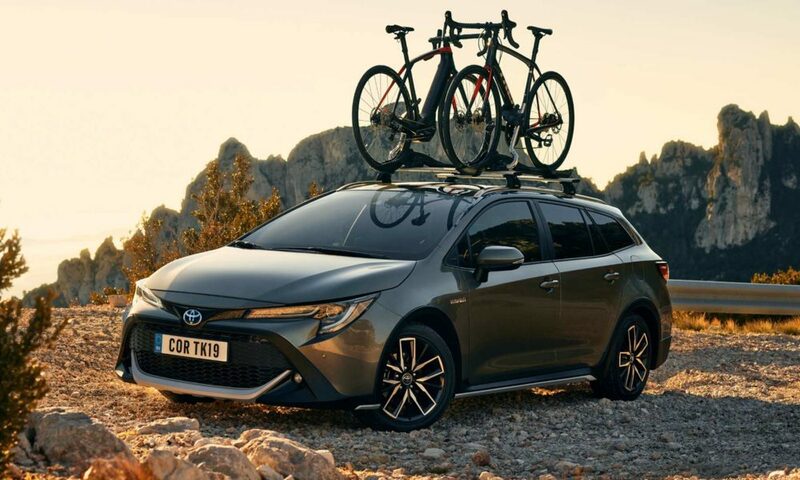 The Corolla Trek goes on sale from August 2019. 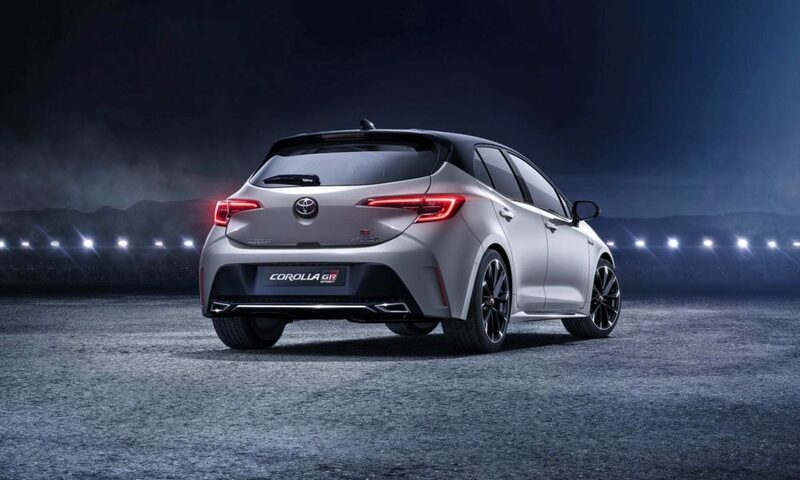 The second one is this Corolla GR Sport, based on the new Corolla hatchback. 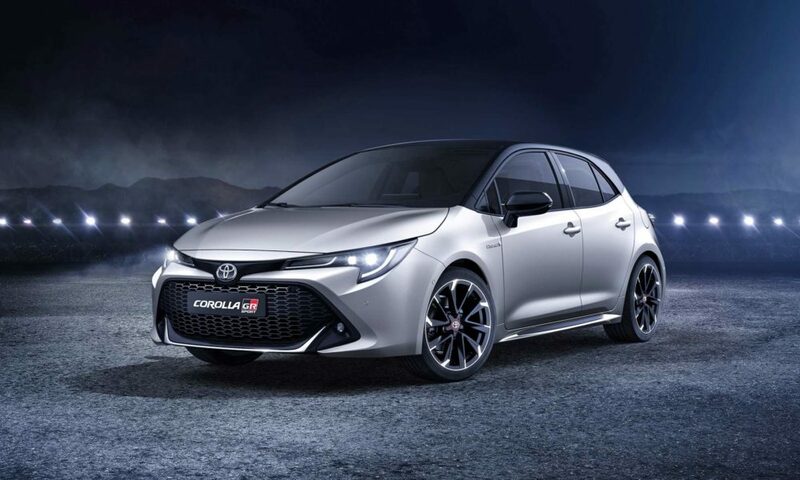 It gets Toyota Gazoo Racing inspired style elements including front grille with dark chrome finish, side skirts and rear diffuser. 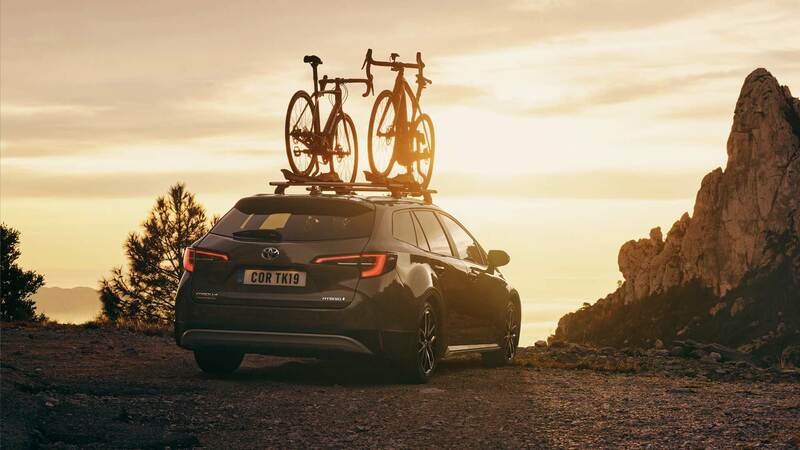 The grade also adds bespoke 18-inch machined alloy wheels, rear privacy glass, and an exclusive Dynamic Grey with dual-tone exterior finish. 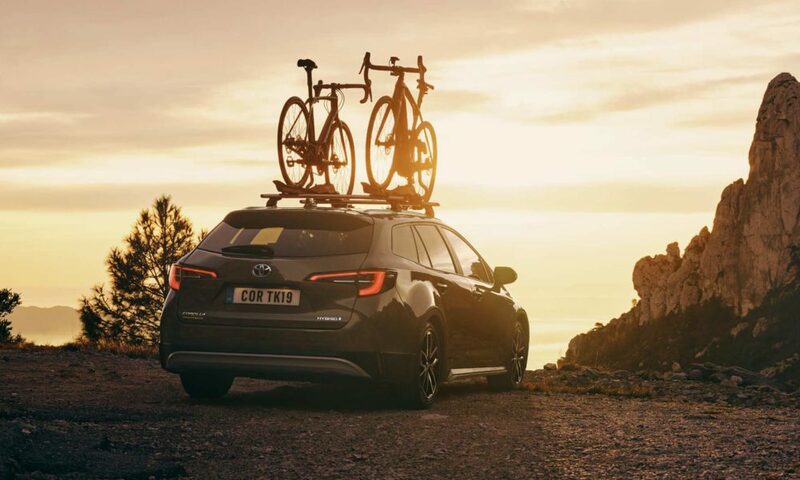 On board, the GR Sport is equipped with model-specific Sport seats in black fabric with leather-like bolsters, which can be optionally upgraded to full leather upholstery. 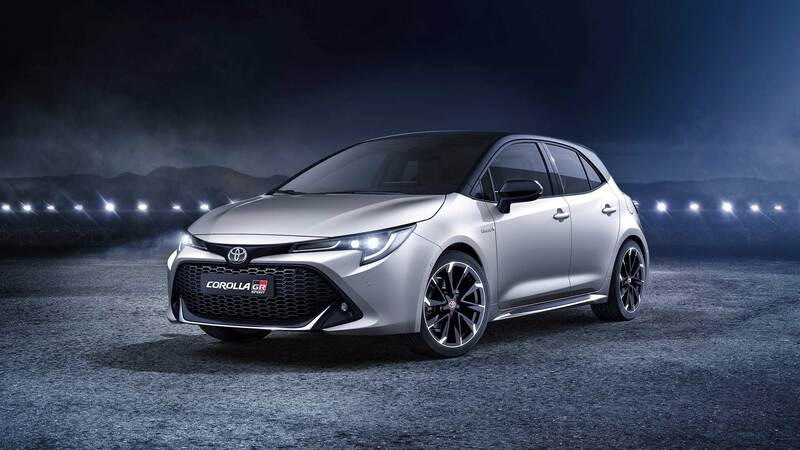 It also features black and red stitching on the dashboard, steering wheel and shifter. 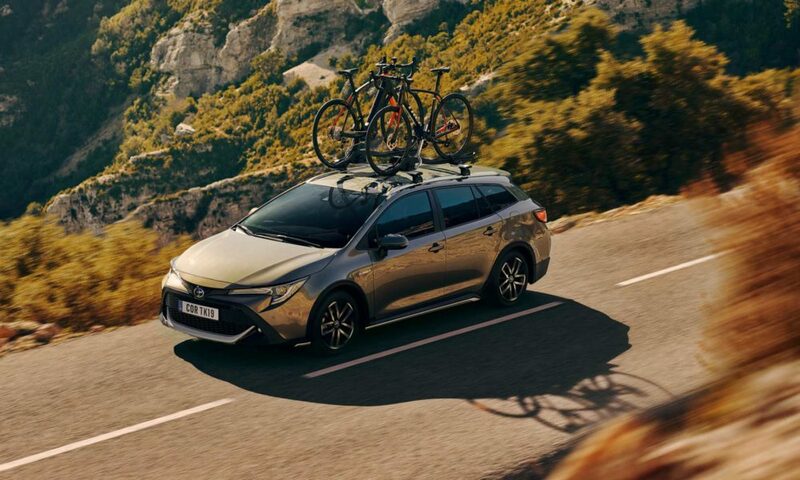 The Corolla GR Sport goes on sale from January 2020.